(WATCH VIDEO) Enjoy some of the best footage I recorded during the very first day of the 2018 Goodwood Festival of Speed. 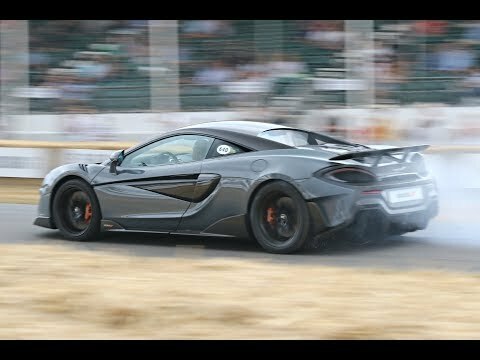 2018 Goodwood Festival of Speed BEST of Day 1 - New 600LT Burnout, 911 GT1, P1 GT and More! !